The identification of God with beauty is one of the most aesthetically rich notions within Christian thought. To avoid a theological account of beauty becoming a mere projection of our wildest desires, it must be reined in by dogmatics. 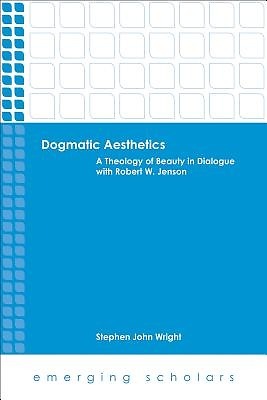 This book employs the thought of Robert W Jenson to construct a dogmatic aesthetics.